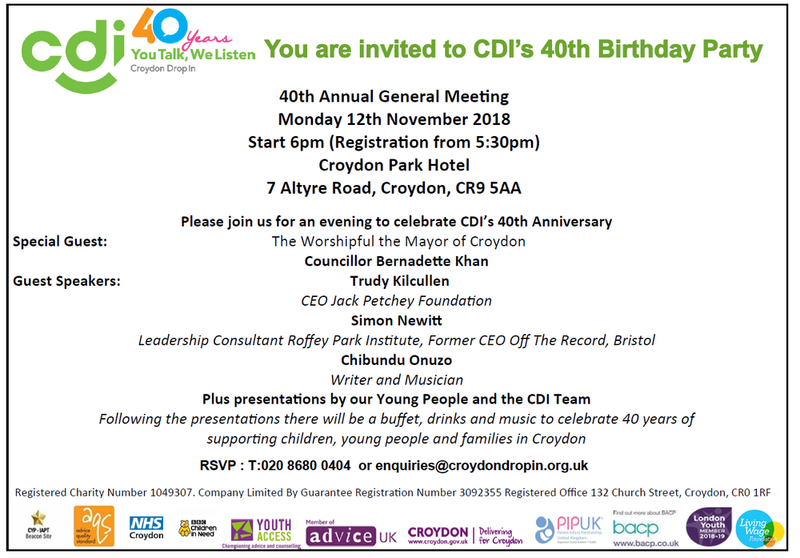 Croydon’s youth engagement team is providing additional funding to Croydon Drop In (CDI) to give young people more free support in the town centre. The additional service will run on Friday afternoons with the CDI’s talkbus parked in front of McDonalds. CDI service already runs sessions on Thursday afternoon in the town centre alongside a number of other community and council services for young people. The confidential service operates on a ‘you talk, we listen’ basis, and advises on family support, mental and emotional health and wellbeing. “The Thursday sessions where both the youth engagement team and CDI team are out and about have already proved really positive for community reassurance in the town centre. “Resource are limited, so joint working is a good way of getting additional services throughout the borough. The team works with the police, Croydon BID, local schools, the schools pastors, the youth engagement team and other community sector youth providers. An exciting opportunity to join our dynamic Parent Infant Partnership project working with parents-to-be and families with children under the age of 2 years living across the London Borough of Croydon. Applicants must be experienced in business support, and be committed to supporting the wide range of needs expressed by the community with whom we work. 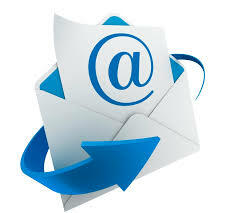 Click here to sign up to our mailing list to get all the latest news about CDI. At the Civic Awards ceremony on Wednesday evening at the Hilton Hotel here’s Kim receiving the Mayor’s Lifetime Achievement Award for her 19 years as Director of Croydon Drop In from Councillor Bernadette Khan, Mayor of Croydon and Councillor Tony Newman, Leader of Croydon Council. Very well done Kim – we’re really proud of you and thoroughly deserved recognition for your leadership of the agency and continued dedication to making a difference.